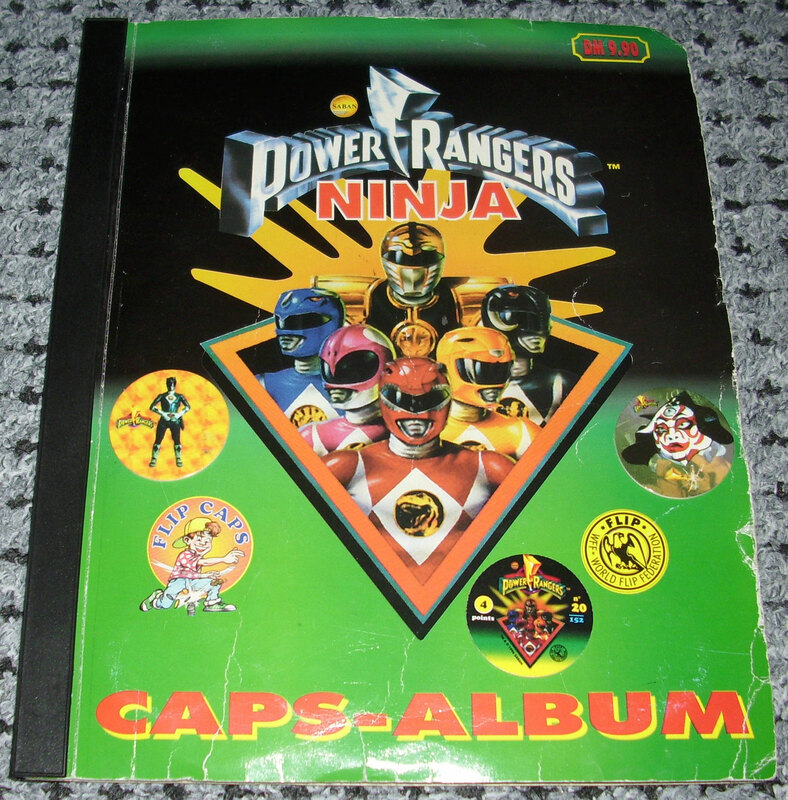 World Flip Federation > Power Rangers Ninja album, checklist etc. 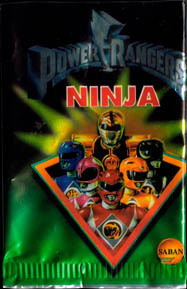 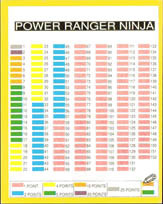 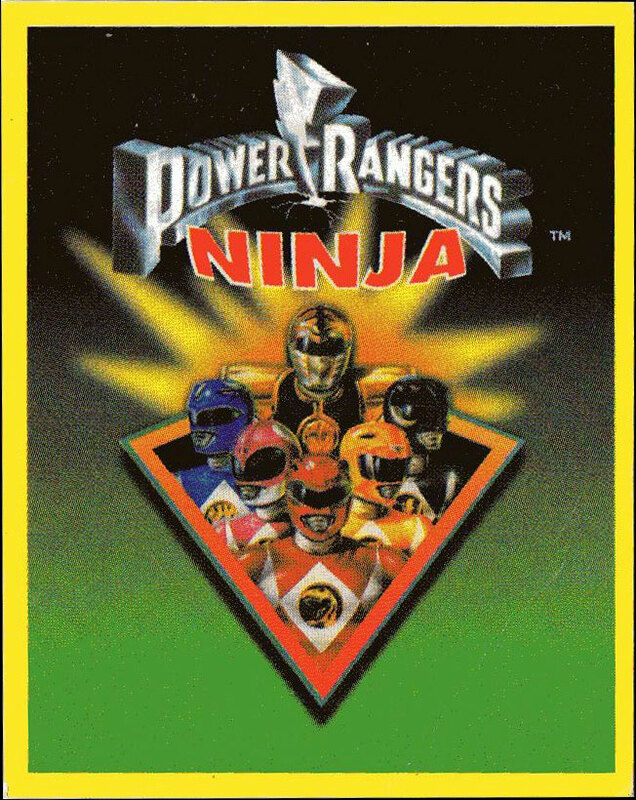 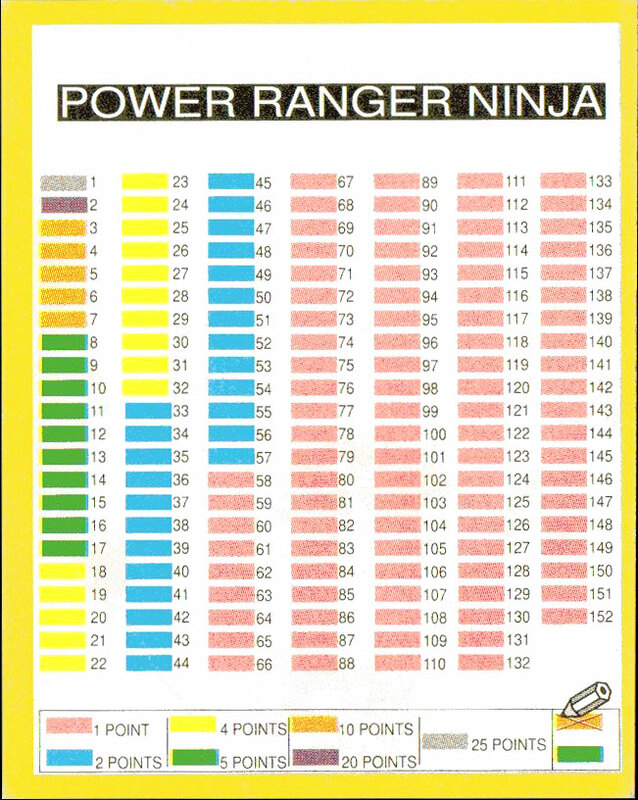 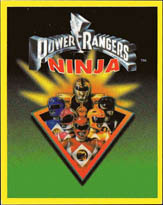 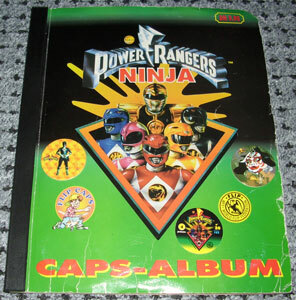 Info:This is the packet, checklist, and album designed for storing Power Rangers Ninja caps produced by the World Flip Federation. 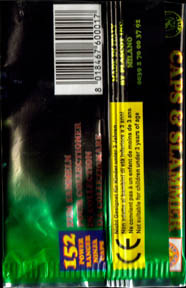 Thanks to Silke for the images.